Investabill ETR® have been specifically designed with the primary objective of protecting Investor funds and also to ensure that the agreed Buy rate/yield, or interest, is delivered. The simple, effective and tested set of capital and yield protection mechanisms are managed by the 4-Tier Capital Protection Policy. The 4-Tier Capital Protection Policy is extensively documented and rigorously enforced to deliver on the Credebt Exchange® commitment to Investors. 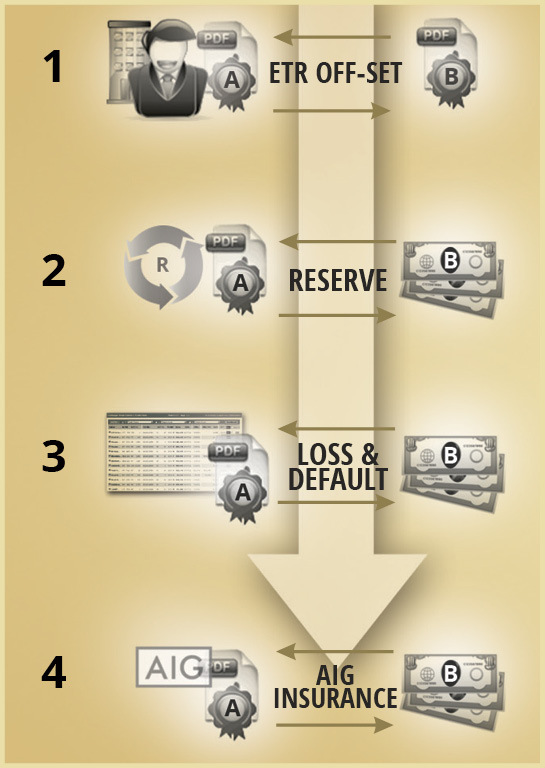 IMPORTANT: 4-Tier Capital Protection is not a credit guarantee or commitment from Credebt Exchange®. Credebt Exchange® will only accept direct investment from qualified, professional Investors and all investors, regardless of circumstance, are advised to consult a qualified financial advisor or accountant. For more details, use the support form to contact us or call us on +353 1 685-3600.